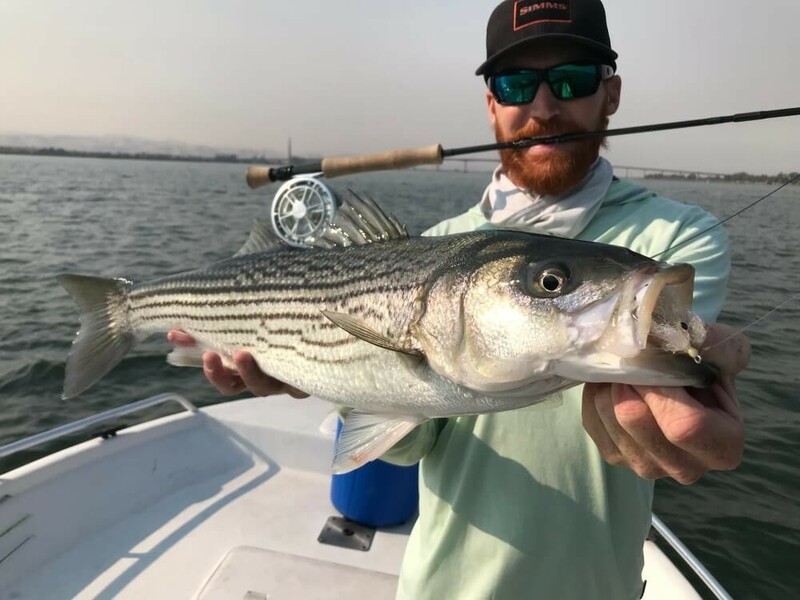 I have been chasing Striped Bass all over California for most of my life. From a young kind chasing on the Colorado River to the Sacramento Delta and a bunch of my local SoCal Lakes. 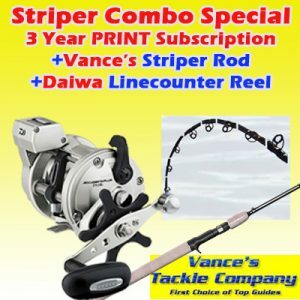 With this knowledge, I have created a list of my top 5 striper flies that I use. Right off the bat I am going to start off with some controversy, I might as well warn you right now. A handful of people will agree with me but most will not. My number one got to fly is the Dustin’s Destroyer/EP Shad (Peanut Butter). This fly has accounted for more bass, including largemouth than any other pattern in my box. Here in SoCal the Shad (Grey/White) is deadly on all the lakes. Along with the Chartreuse/White. A sleeper for the Delta is the Perch color to imitate a bluegill. 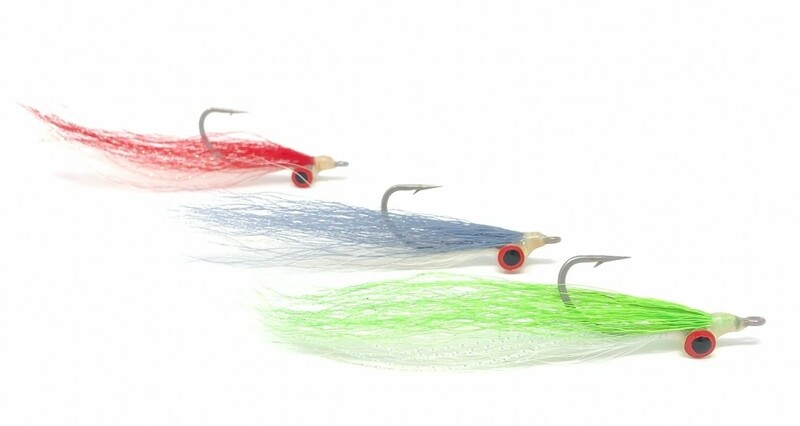 The Clouser Minnow will be number one on most people’s list and for good reason. I think the Charteuse/White Clouser Minnow has caught more striper than any other fly on the face of this planet. For some reason that jigging motion just drives the stripers mad. Two other colors that I love to use is Grey/White and Red/White. The Game Changer has really been charging up the list for me in all its forms. 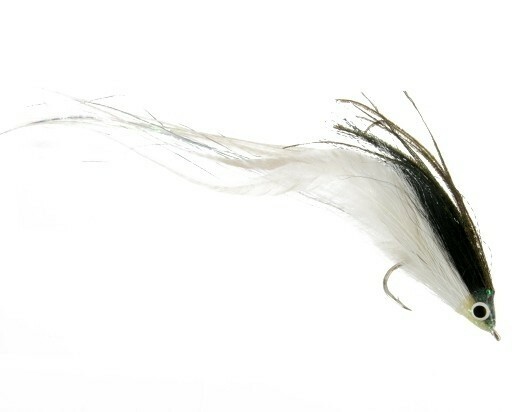 From our Name Changer to the Bucktail and Feather Game Changer. 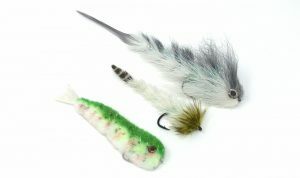 The kick that this fly has is unlike any other fly on the market and can be tied from 3 inches to 14inches long. The Pearl and Rainbow are my got to colors. 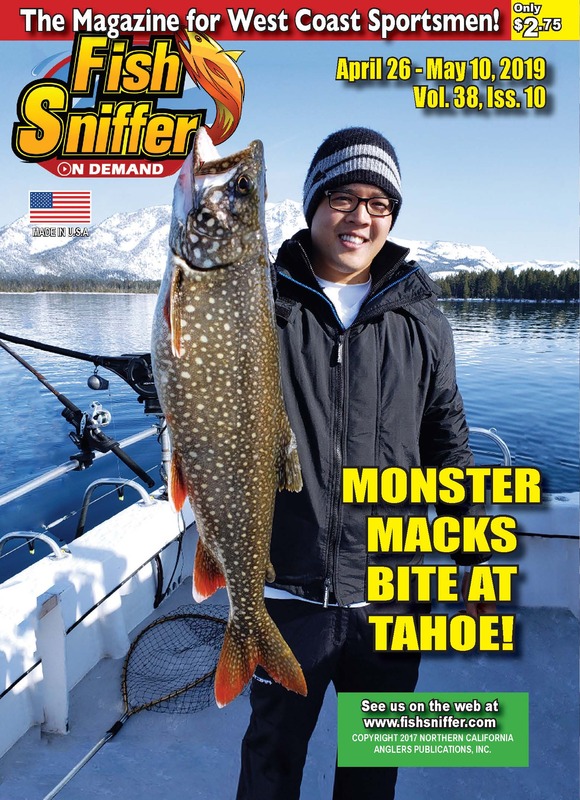 The bright flash from the Smushmouth will pull fish from a mile away. The flash can be a little too much for local clearwater lakes but is money for the Delta and surf anglers. This is also my go to tuna fly. Chartreuse/White and Bronze/White are my go to colors. 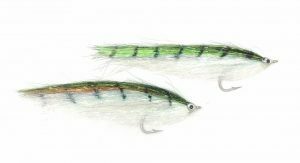 Mac’s GT Deceiver is a fly for anglers who are looking to weed out the smaller schoolie and shaker striper. 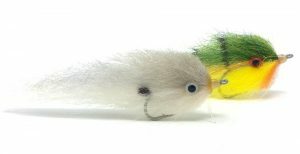 Then this is the fly that will draw those bigger fish. This fly measures 10” long and is very easy to cast compared to other flies of this length. The Black/White is my choice. 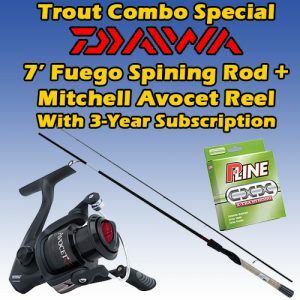 Alex Cady is an author that produces outstanding article for the The Fly Stop Blog-www.theflystop.com.